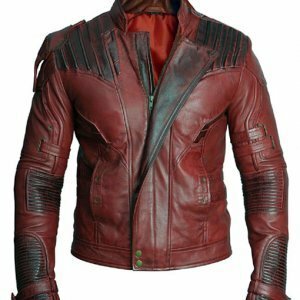 With a unique style and design, this new attire has gotten distinction from all the others outer wears seen so far in this movie. 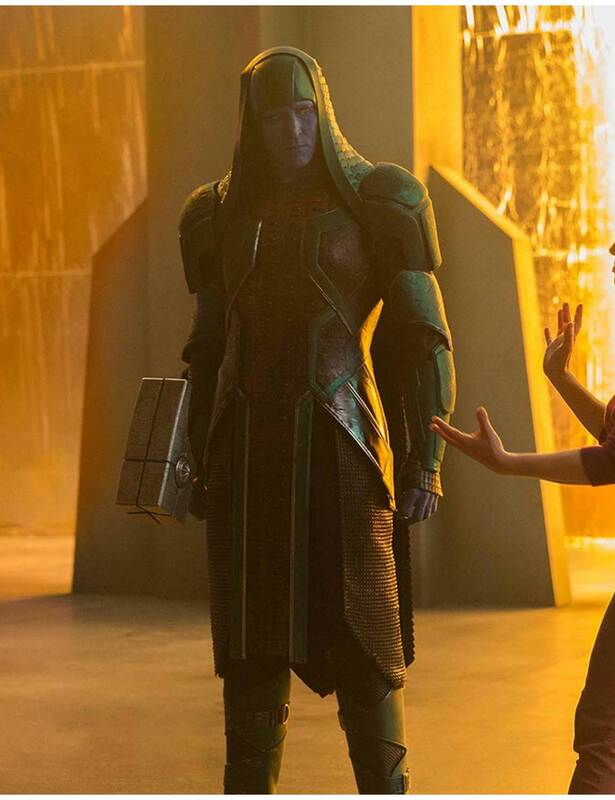 Strong, intensifying, and awe-inspiring this trench coat worn by Lee Pace in the movie Captain Marvel is designed with par excellence. 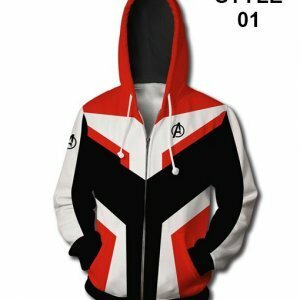 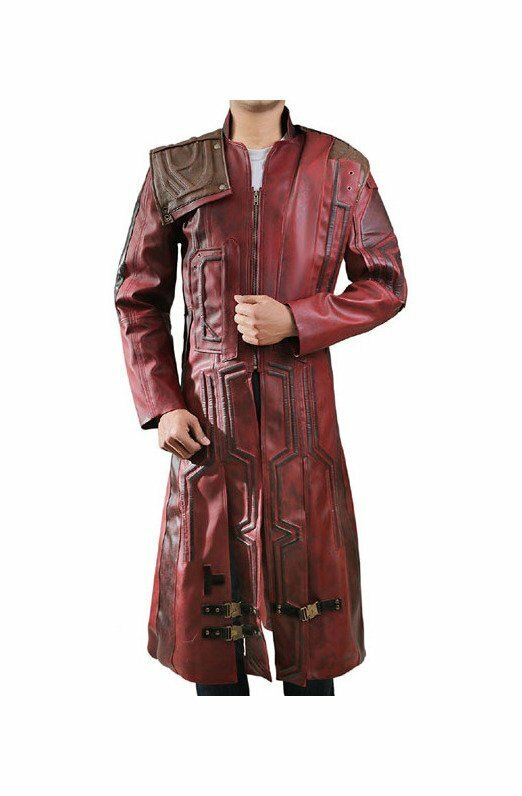 No matter you have a muscular body or a skinny one, this Captain Marvel Ronan Coat is suitable for all body types. 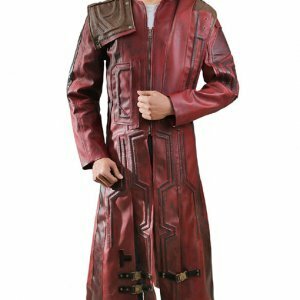 Features entail in this astounding Captain America Lee Pace Trench Coat makes it a superior quality product. 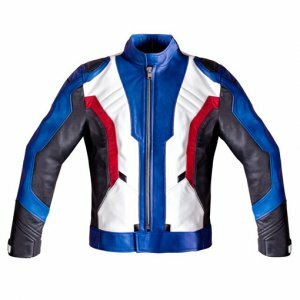 Formed out of cowhide leather with a super soft viscose lining, makes it an easy all day wearable. 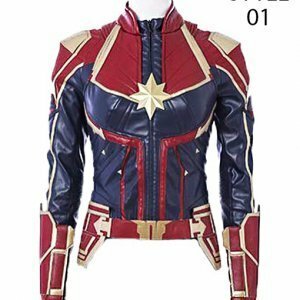 The color combination of this Captain Marvel trench coat gives it an outstanding look amongst all. 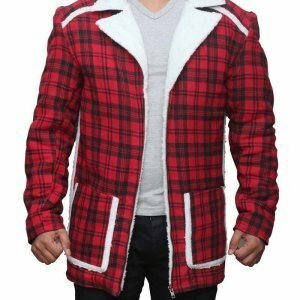 Hooded collar and shoulders with padded sleeves make it a noteworthy garment. 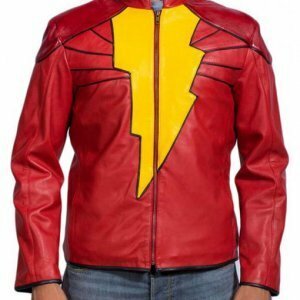 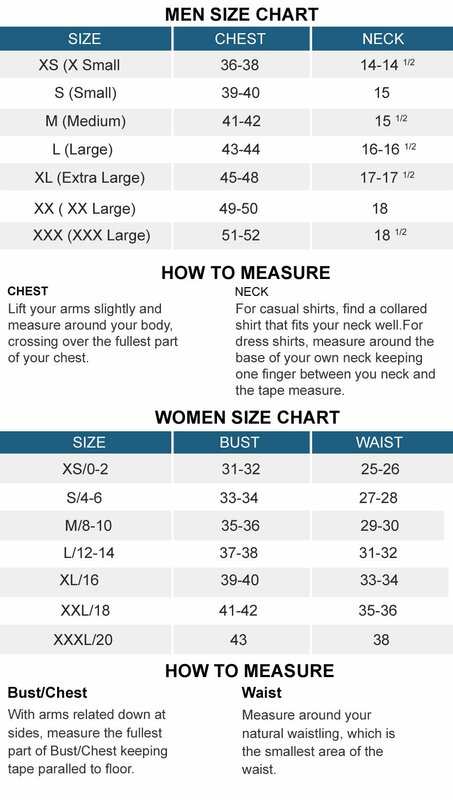 Some other features of the Captain Marvel Lee Pace Trench Coat include, zipper cuffs and YKK zipper conclusion, the inner pockets given in this coat allows you to keep your belongings safe.